June has brought warm weather to most of the country, with long beach days on the horizon. To celebrate, we're running down some of the most stunning homes set in our favorite sunny beach towns! 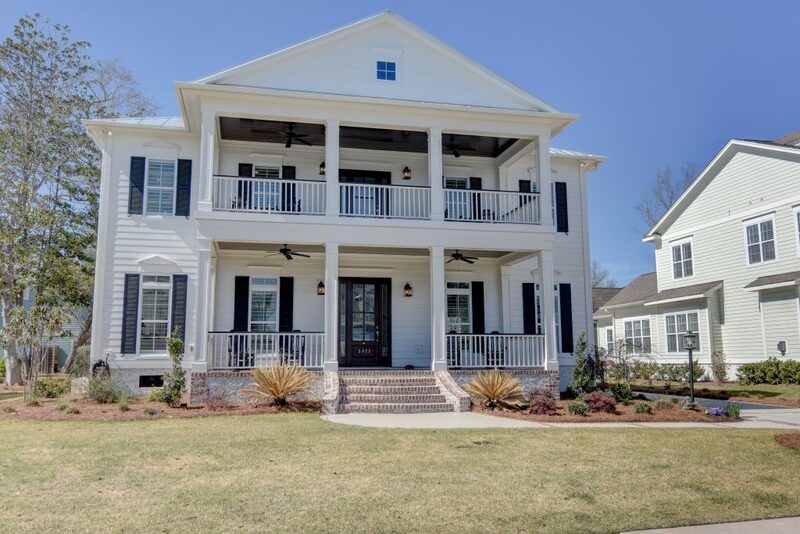 Located in Wilmington, N.C.'s gated Helms Port community, this charming custom-built home spans 3,235 square feet with four bedrooms, five bathrooms and no amenities overlooked. 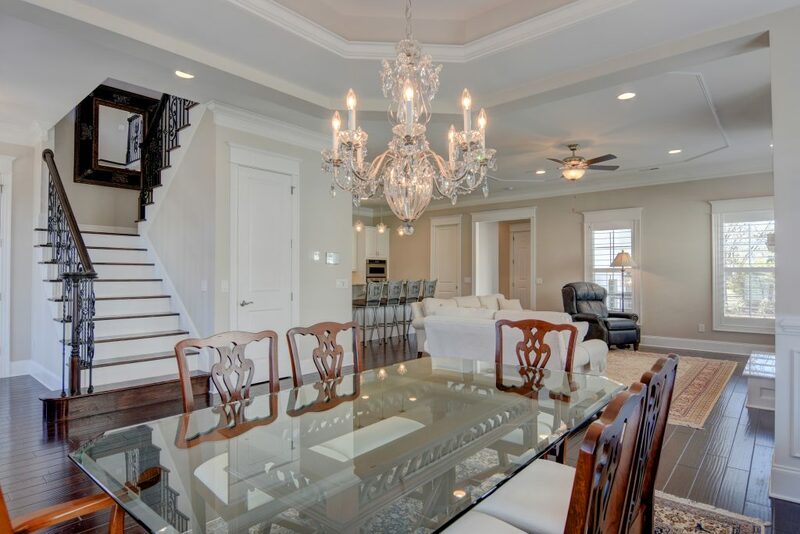 From hardwood floors to soaring ceilings, oversized windows and a double-decker porch, this plantation-style spot has it all. 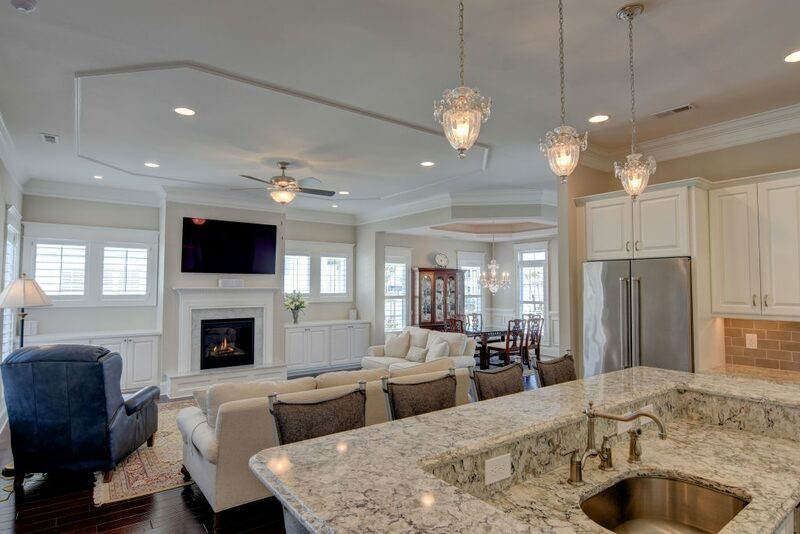 Helms Port community features include a resort-style pool and community clubhouse, outdoor fireplace and living room, kayak launch and a private strip of sandy beach. Have you always dreamed of summer days in the Hamptons? 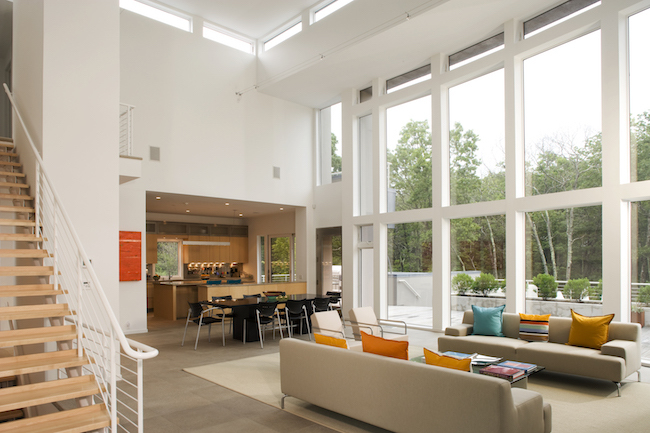 Now is your chance, if you're a fan of modern architecture and free-flowing spaces. This 4,500-square-foot masterpiece has five bedrooms, five bathrooms, stacks of wide windows and 22-foot tall ceilings. Outside you will find an outdoor kitchen, hot tub, spa shower and a massive gunite swimming pool with flagstone coping. 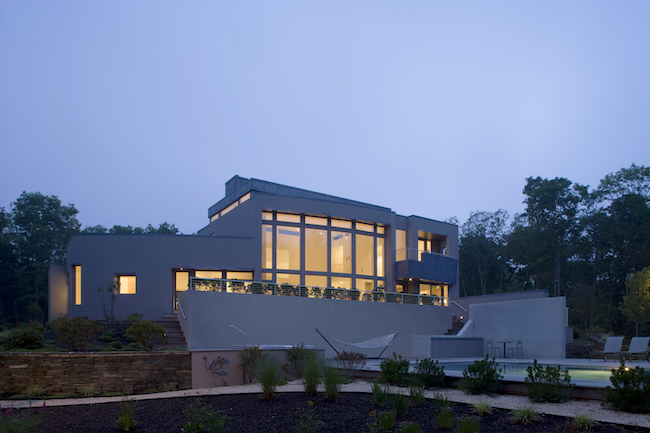 Situated on 2.15 acres, the home was designed by award-winning architect Bruce Nagel, whose notable projects stretch across the East End of Long Island. 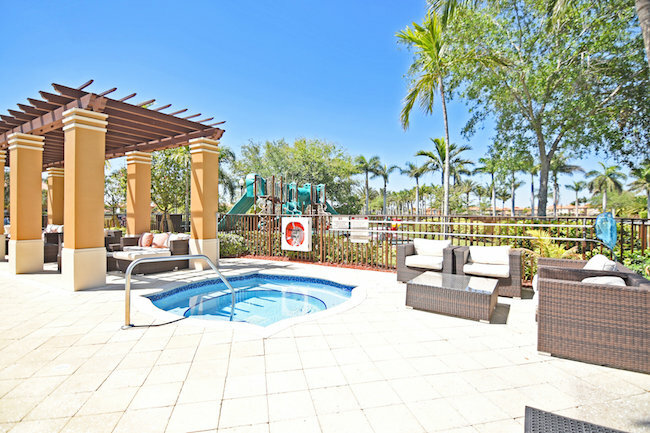 This three-bedroom, three-bathroom townhome in sunny Miami is the perfect Florida home for family fun. 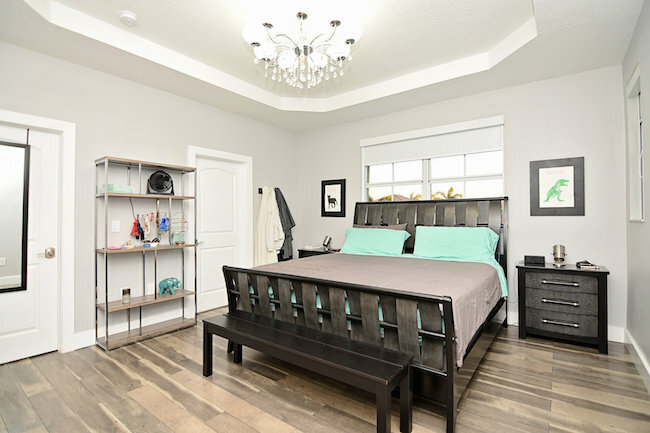 Located in Toscana at Venetian Isles, the Mediterranean-style space has new tile flooring, a brand-new kitchen, a large master bedroom and bath and a sweet backyard just begging for a barbeque. 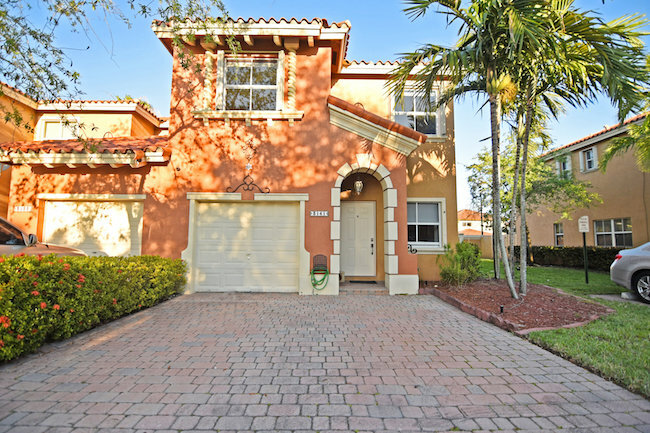 Built in 2003, the 1,704-square-foot home is bright and spacious, and the Venetian Isles community offers a pool, beach, playground and community clubhouse. 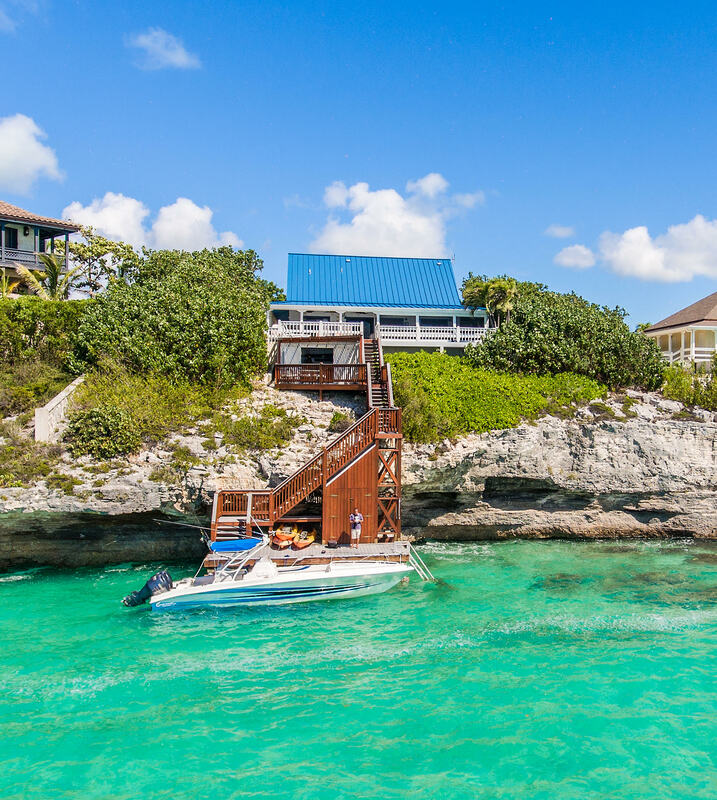 If you're looking to ogle a sunny estate, don't miss the recently sold Villa Moonshadow, a luxury oceanfront home in Turks and Caicos. 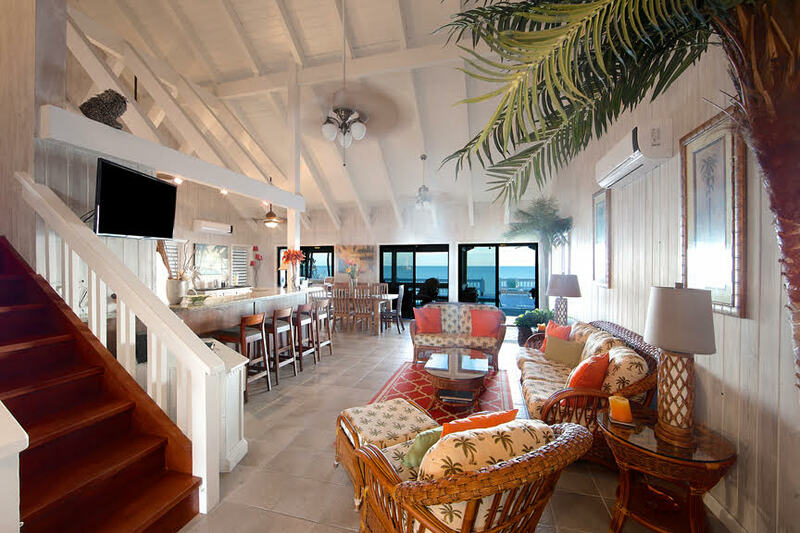 While the price tag hung at $1,995,000, you get a whole lot of bang for your buck: the villa, located in the Ocean Point Drive community on Sapodilla Bay, has five bedrooms, four bathrooms, and 4,000 square feet of plush living space. Nestled snugly between two of Provo's swankiest beaches, Sapodilla Bay and Taylor Bay, the estate features tropical decor and cathedral beamed ceilings. Outside, you'll find ample lounging spaces, with an incredible pool overlooking the ocean, open and covered decks, a screened porch and a private stairway that takes you straight to a 24-foot deep-water dock. Oh, and did we mention the beaches?